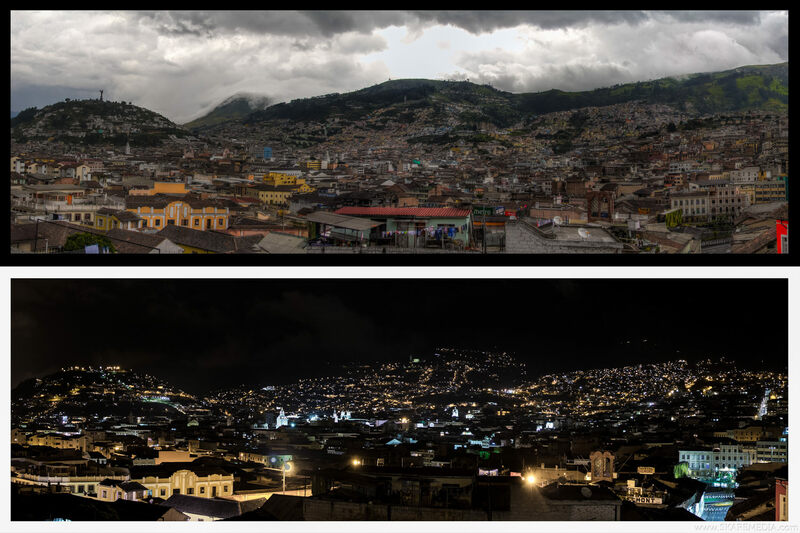 Today we finally said goodbye to the amazing city of Quito and hello to the equally amazing landscape of Banos (which is funnily the same word used for toilet in Spanish). We decided to come here for a few nights to break up the trip to Cuenca in Ecuadors South. 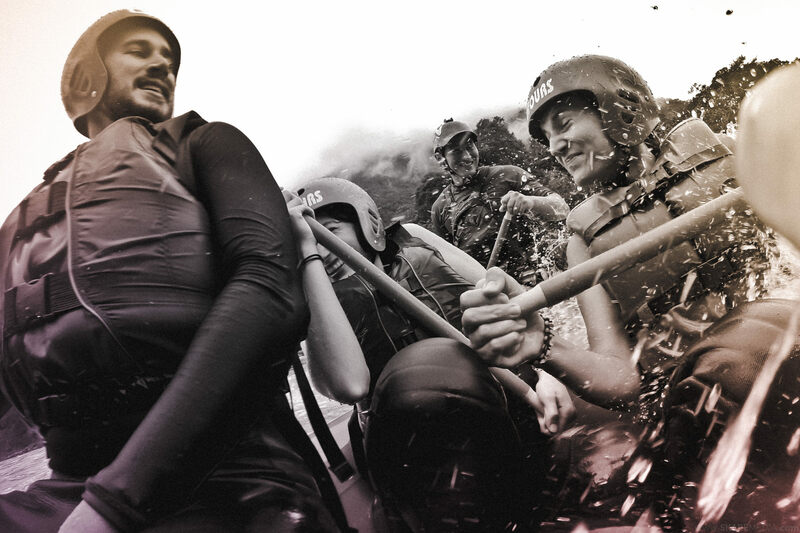 Banos is a small city which sits at the foot of an active volcano and is considered the adventure sport capital of Ecuador. 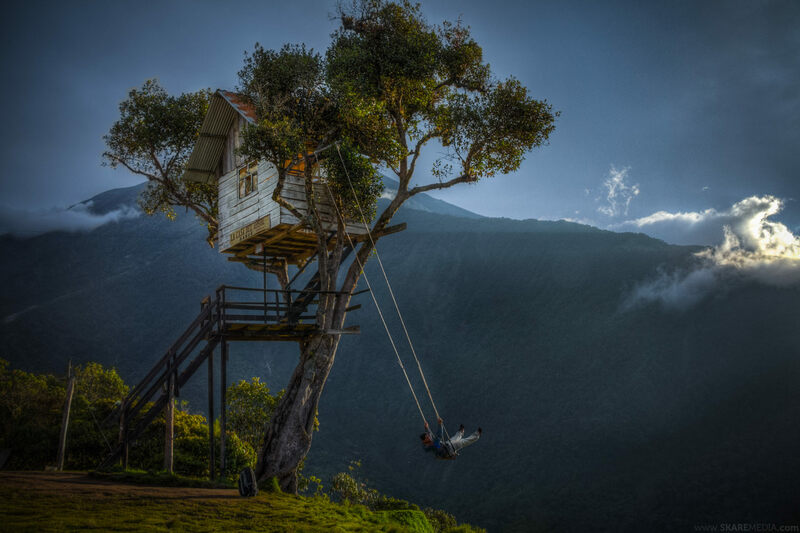 There is tonnes to do around here, one of which is this swing attached to a treehouse at a seismic activity station in the mountains below the Volcano. It swings out over a ledge overlooking the town below and has been dubbed the “swing at the end of the world”. You went there!!! Awesome man!!! yeah man, it was pretty epic!